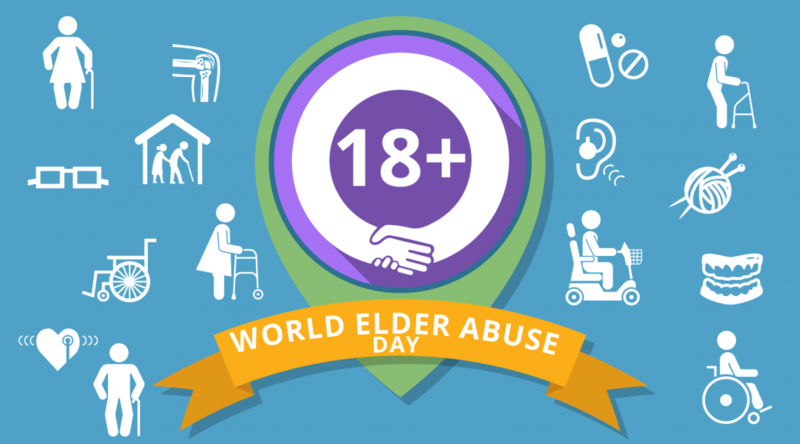 World Elder Abuse Awareness Day – 15th June, is a designated day that takes place every year to end the abuse and suffering that is inflicted on older generations. The United Nations General Assembly acknowledges the day. Furthermore, many charities and organisation also support the awareness day such as Age UK, Elder Abuse and World Health Organisation. Almost every country in the world is experiencing substantial growth in the number of older people. Unfortunately, around 6% of the older population experience maltreatment. The maltreatment could result in injuries from physical violence. It may also lead to long-term psychological problems. World Elder Abuse Awareness Day – 15th June is recognised around the world. VideoTile wants to help support the cause through education. This is why we offer our Safeguarding Adults course to training providers. We believe that companies can really benefit from the online training. 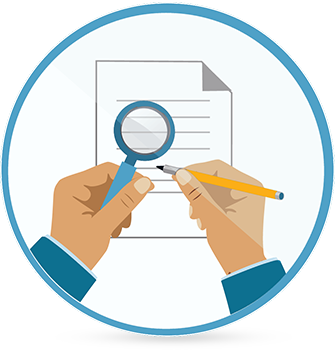 Our course explains the policies and procedures for safeguarding. We think this course is the ideal accompaniment to support other activities taking place on World Elder Abuse Awareness Day – 15th June. There are over 3 million people working in the care sector in the UK. These staff deserve celebration and support for the hard work they do. By joining forces with local care homes, you can help to raise awareness while supporting staff who commit to high-quality care. So often, care homes receive negative press. World Elder Abuse Awareness Day – 15th June is a chance to recognise their good work. Furthermore, they can share their knowledge of how to provide proper care. Many charities focus their spending on elder abuse, such as Action on Elder Abuse and Age UK. You can help to support these charities to help end elder abuse. Fundraising could come from a range of activities. You can read an A-Z of fundraising ideas here. VideoTile will fully brand our Safeguarding Adults online training to suit your branding needs. This way you can share all-important training with your clients and help to raise awareness on World Elder Abuse Awareness Day – 15th June. Make sure our Safeguarding Adults online course is right for you and your clients by requesting a free trial. Click here to find out how to access your free trial.